Honda union rep Donald McDougall advised workers not to look to 'the union' to save them: the union is made of its members, and it's the members who need to stand together in action to save their jobs. 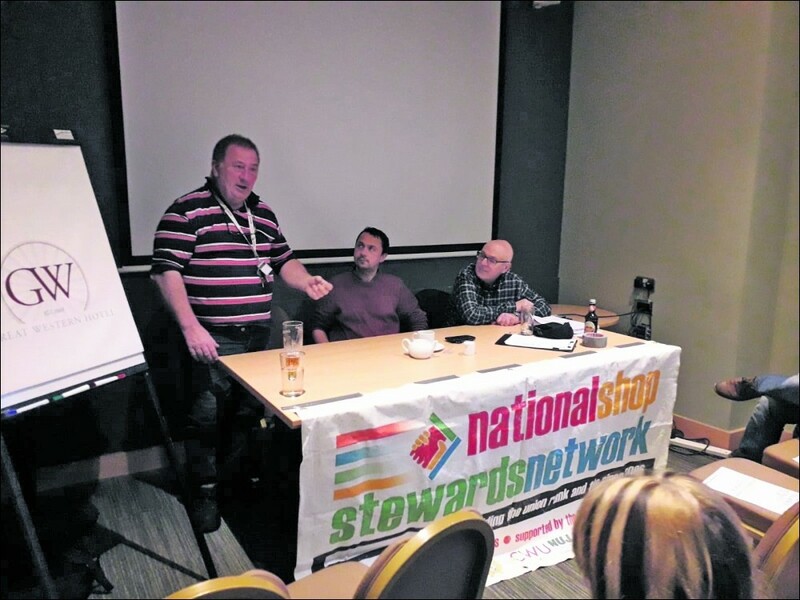 A meeting on 4 April called by the National Shop Stewards Network (NSSN) followed the demonstration to save Honda jobs in Swindon. 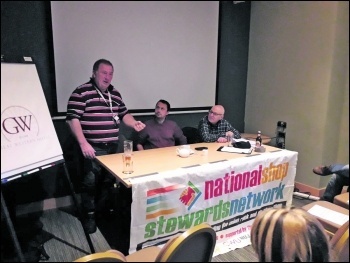 The meeting was addressed by Unite union shop steward Donald, and NSSN chair Rob Williams. We discussed the way forward for the Honda campaign and how other workers could support it. All those in attendance agreed the demonstration had been a good start, raising the confidence of workers in the plant and helping build support from others in the town. Honda plans to close its Swindon factory in 2021, with the loss of 3,500 direct jobs and up to 15,000 in the supply chain. Donald explained that - although the plant is still profitable - the company is unwilling to put in the necessary investment. The loyal and skilled workers in Swindon will be the ones to pay the price for this decision. Donald described the knock-on effect of how losing well-paid Honda jobs would push down other wages locally. One of those attending the meeting was a shop steward at a component manufacturing plant in Oxford which supplies Honda, indicating how far and wide the effects of the factory's closure would be felt. 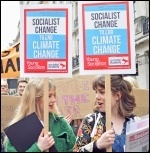 Rob gave the example of factory occupations by Visteon workers ten years ago, which had won tens of millions of pounds for workers from parent company Ford. He said that industrial action may be necessary, alongside the 'leverage' campaign that Unite is planning to put pressure on the company. For example, action may be needed to stop machinery being removed from the factory floor. Donald described how the stewards had built the union at Honda from scratch, and the victories they had won in the past. 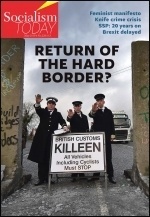 This included the reinstatement of factory convener Paddy Brennan who had been facing dismissal on trumped-up charges. The meeting once again reflected that there is a willingness to fight. Nothing is guaranteed, and the plant can still be saved.